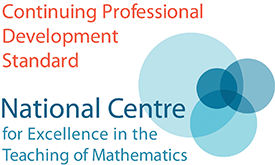 This is an On Demand Professional Development course designed to support teachers with using spreadsheets in their work with the large data set in A level Maths. The course comprises 4 'pods', each demonstrating how spreadsheets can be used in the classroom to support the teaching of Statistics. In each pod, teachers will see short videos guiding them through the ideas of the topic along with practice materials, triggers for reflection and suggestions for further study. Teachers will be encouraged to interact and collaborate with others studying the same material via the online forums. An expert tutor will be monitoring the forums and will respond to queries. The course offers total flexibility regarding when teachers can access the materials, day or night, over a period of up to one year. 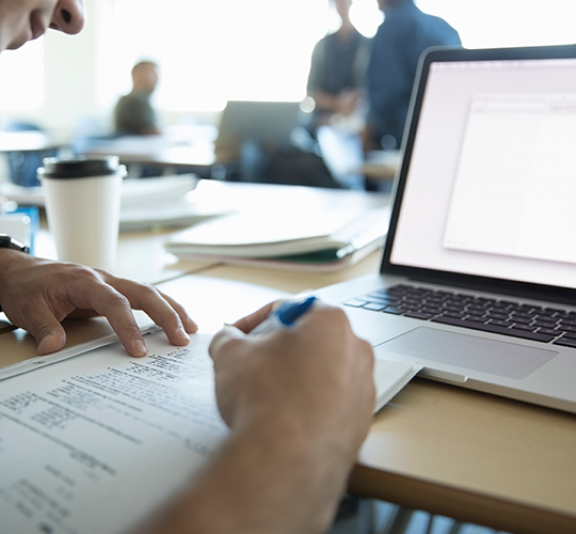 Teachers will be able to track their progress within the course and to see when they have completed a section, a pod or a full course. To introduce teachers to a range of techniques which will enable them to work more confidently with the large data set used in their specification for A level Maths. To provide opportunities to reflect on subject content, resources and teaching ideas and to discuss these with other teachers via the course forums. All teachers involved in the delivery of the Statistics component of A level Maths. ODPD is free of charge and is only available to teachers in state-funded schools and colleges in England.